Lakers are back in full force and they want to regain their old glory and show fans everywhere what they are made of, and with the star power and skills of LeBron James, now a Laker, they mean business. Our courteous staff and skilled chauffeurs are ready as well to help fans book a comfy, elegant vehicle from our impressive fleet of cars, and help you arrive to the homes games in Los Angeles safely and in comfort and style. 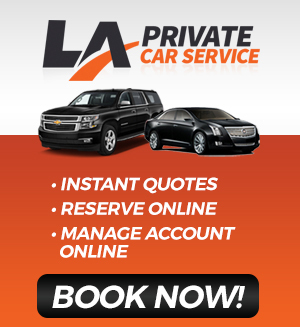 BOOK YOUR CAR ONLINE. Making his debut on Sunday, Sept 30, as the Lakers face The Nuggets, Lakers’ Head Coach Luke Walton announced earlier last week, that James will play during the team’s preseason opener against the Denver Nuggets, taking place in in San Diego. Walton promised fans that James will be on the court between one and 48 minutes. However, Lakers reporter Mike Trudell tweeted that James might face a minutes restriction, which isn’t much of a surprise. LeBron James is believed to be one of the best basketball players in the world, by fellow professional basketball players, coaches and pundits. James won his first NBA championship in 2012, and followed that with another title a year later. James’ accomplishments include four NBA Most Valuable Player Awards, three NBA Finals MVP Awards, two Olympic gold medals, three All-Star Game MVP awards, and an NBA scoring title. Additionally, he is a leader in the all-time NBA playoffs with fourteen NBA All-Star Game appearances under his belt, and five All-Defensive First Team honors. The Lakers are a professional basketball team based in Los Angeles, competing in the National Basketball Association (NBA), as a member of the league’s Western Conference in the Pacific Division. Home games for The Lakers take place at Staples Center, Where the L.A. based Clippers also play. LA Sparks, Women’s National Basketball Association, and the Los Angeles Kings, professional hockey team also call the Staples center home. The Lakers are one of the most successful teams in the history of the NBA, and have won 16 NBA championships, the second-most behind the Boston Celtics. With LeBron James, The Lakers are ready to dazzle fans and win. 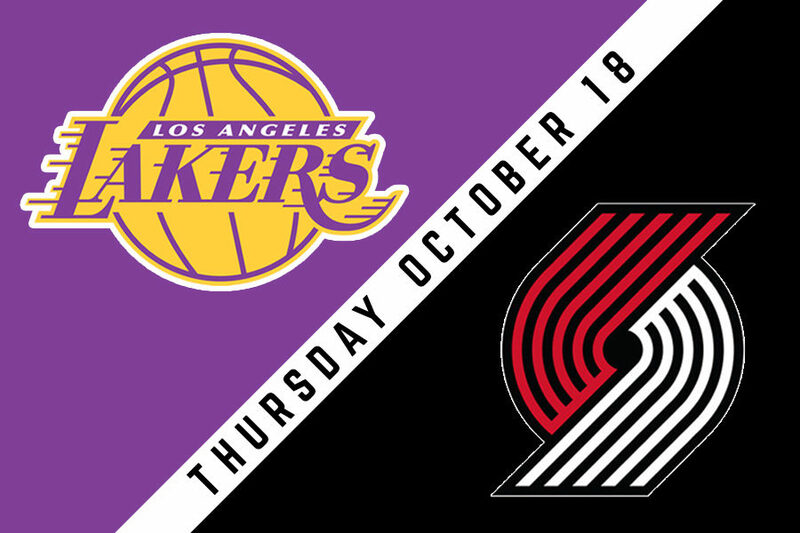 The regular season begins on October 18 (an away game), and on Saturday, October 20, with a home game against the Houston Rockets. The season ends on April 9, 2019. 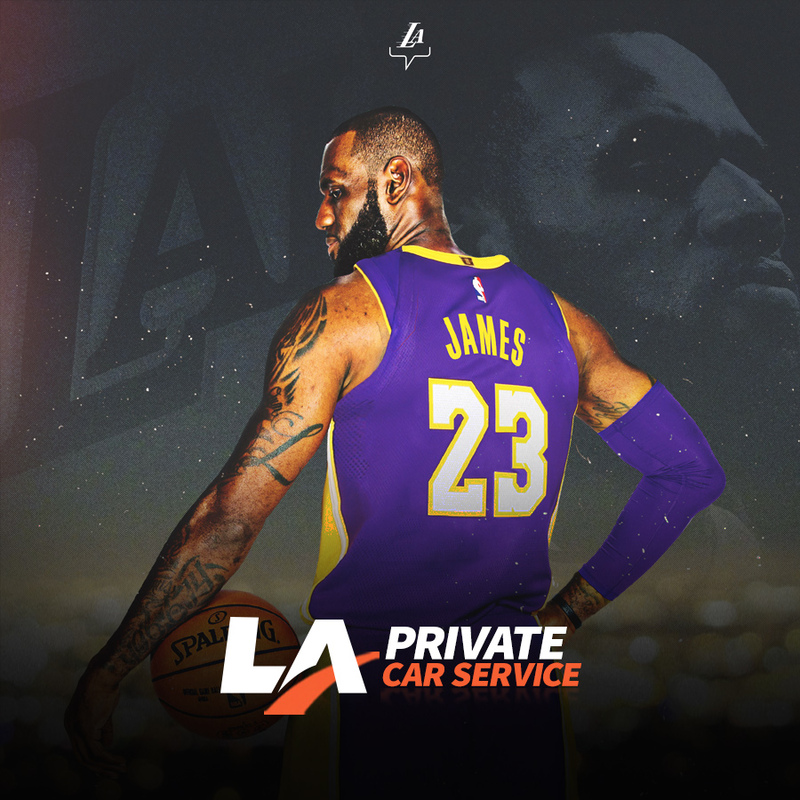 Enjoy the games and arrive on time, ditching the hassle and the stress of Los Angeles and downtown L.A. traffic by reserving a chauffeured vehicle at LA Private Car Service. Leave the driving to us, and get ready to have a great time with friends and fellow fans. Book your chauffeured vehicle online. ← Private Car Service to Greek Festivals in L.A.